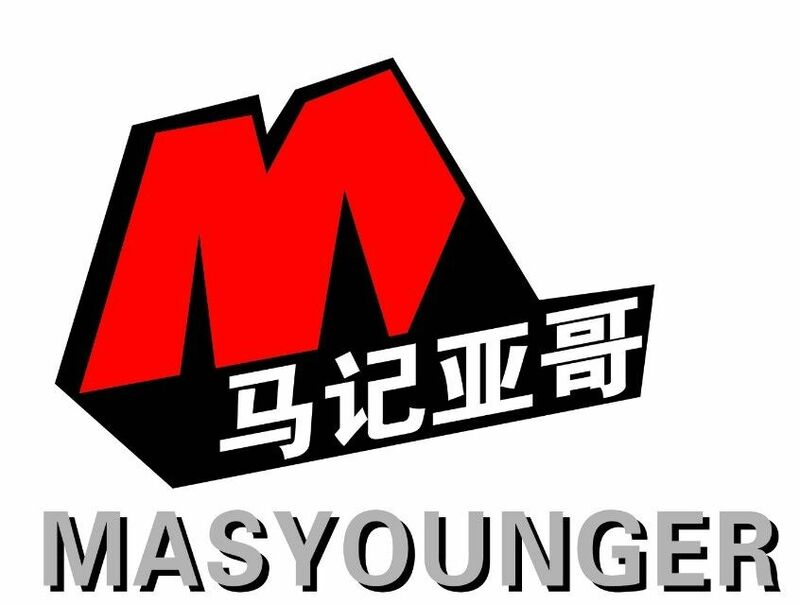 Masyounger File Cabinet is anti-tilt construction. 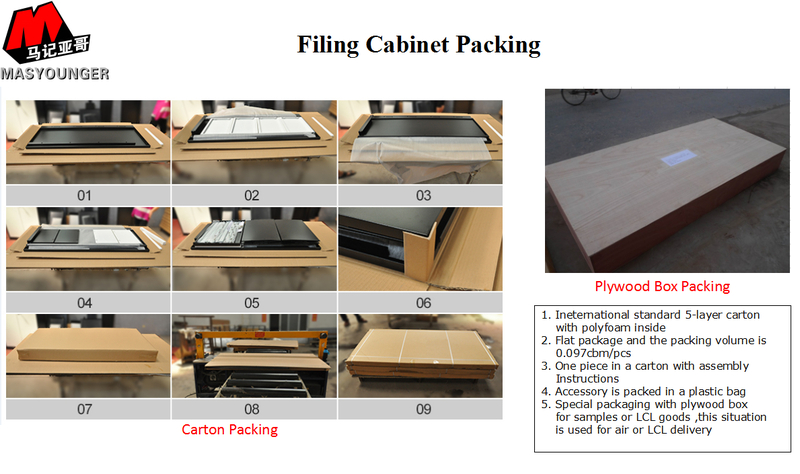 And loading capability for each drawer is 35 KG. 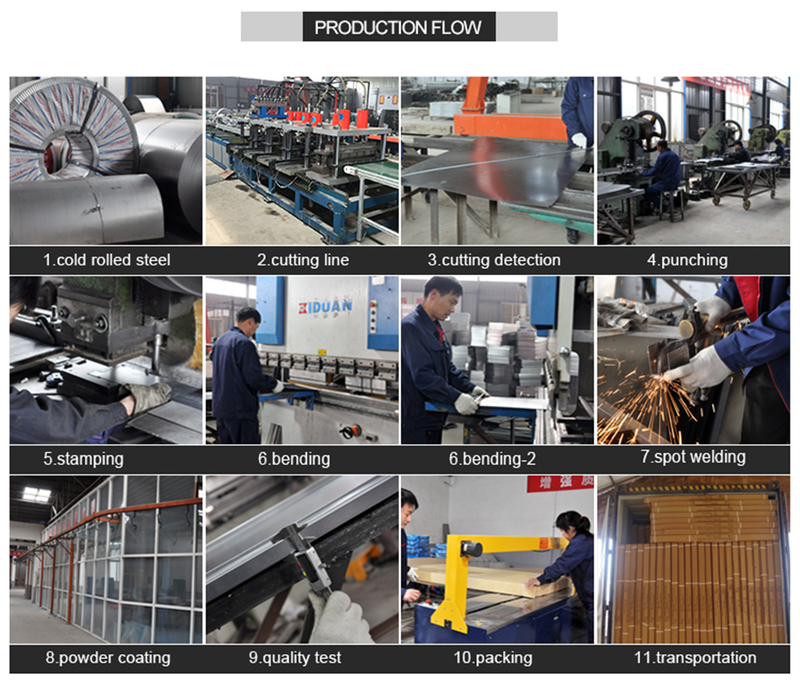 Our high quality slide rail bearing 40 kilograms can be used normally without deformation. 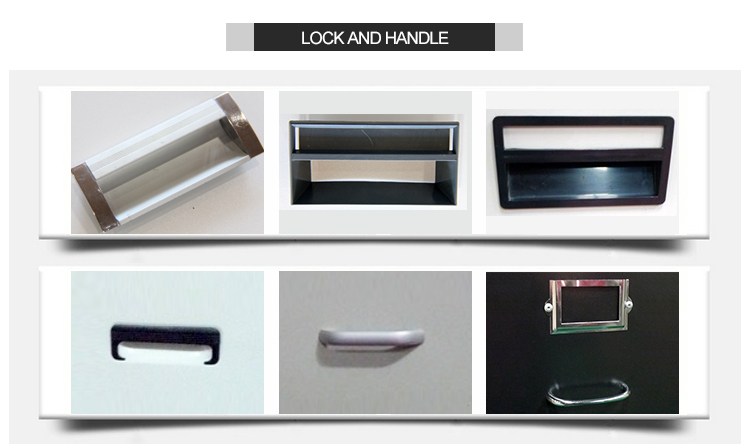 Drawer draws more than 50 thousand times and has long service life. 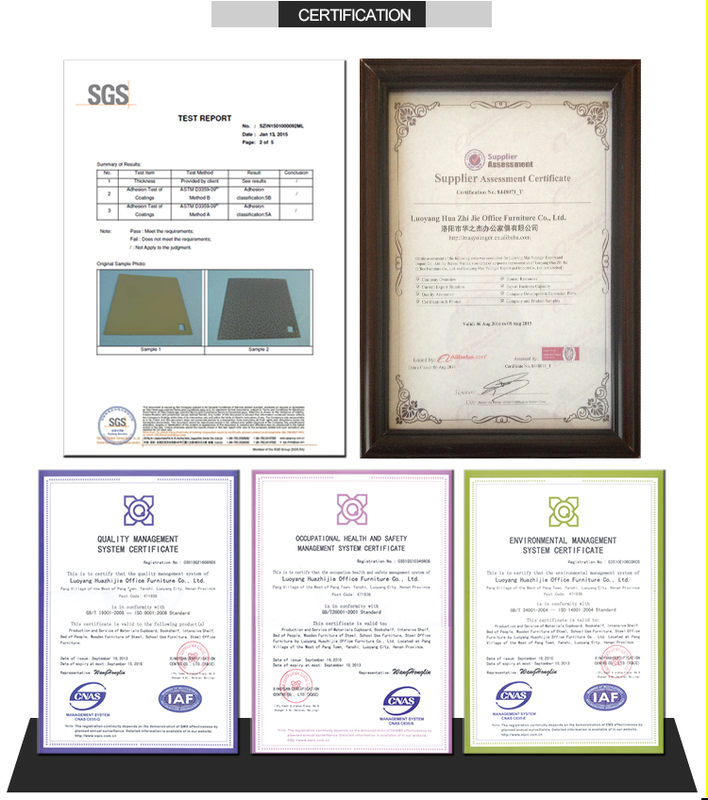 We have 5 years warranty is provided for any customer. Looking for ideal Office Furniture Storage Cabinet Manufacturer & supplier ? We have a wide selection at great prices to help you get creative. All the 2 Drawer Brown Metal File Cabinet are quality guaranteed. 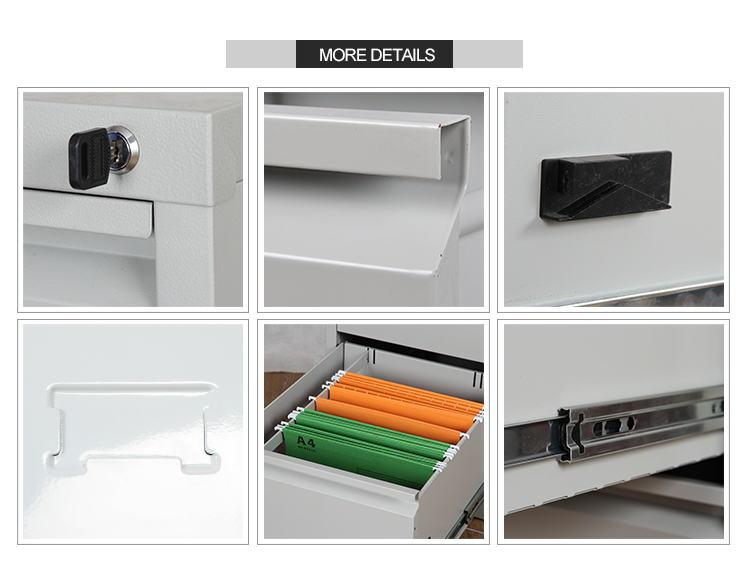 We are China Origin Factory of Vertical 2 Drawer File Cabinet. If you have any question, please feel free to contact us.